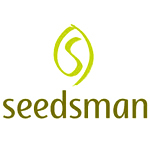 Through their website, Seedsman Seeds offers a wide variety of cannabis seeds. 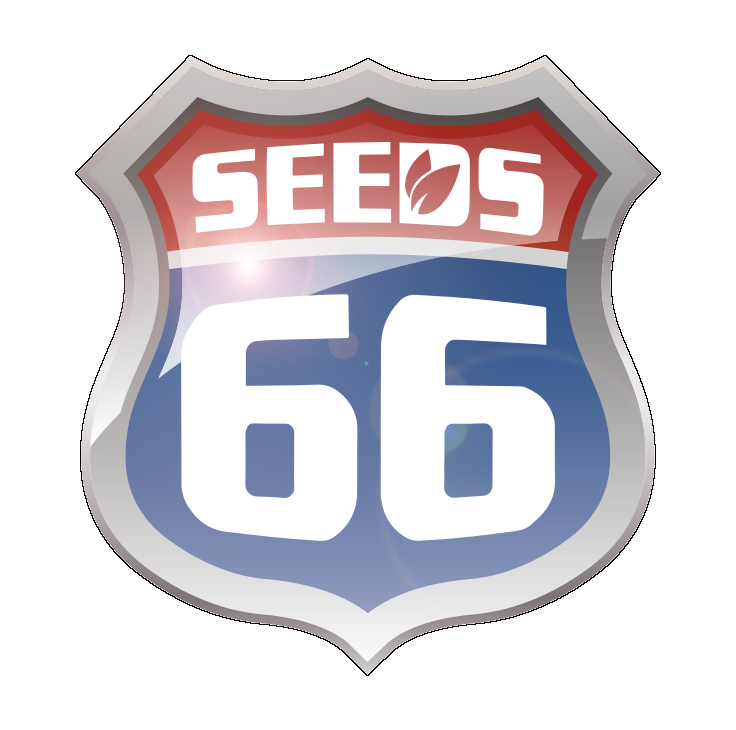 Although they don’t breed the strains themselves, Seedsman works closely with a number of breeders, including Sacred Seeds and Sam the Skunkman. 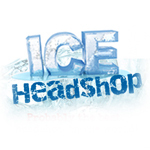 Other breeders featured on their website are TGA Subcool Seeds, DJ Short, and Ceres Seeds. 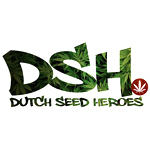 Dutch Seeds Heroes is a company entirely dedicated to Cannabis seeds which have been born and bred in The Netherlands. We believe the best of the best originate from this country (for obvious reasons!) and have decided to cut all the crap and give you a selection of the finest and most respected strains on the market today.